Set containing Eau de Cologne 200 ml splash and 125 g scented soap bar. The fragance features Rosemary, Orange blossom, Bergamot and Lemon. Its rugged and citrus aroma, addressed to women but, after his success with the male audience, created a concept of family cologne. Created by Russian perfumer Meisonier for Myrurgia, founded by the Catalan sculptor Stephen Monegal. 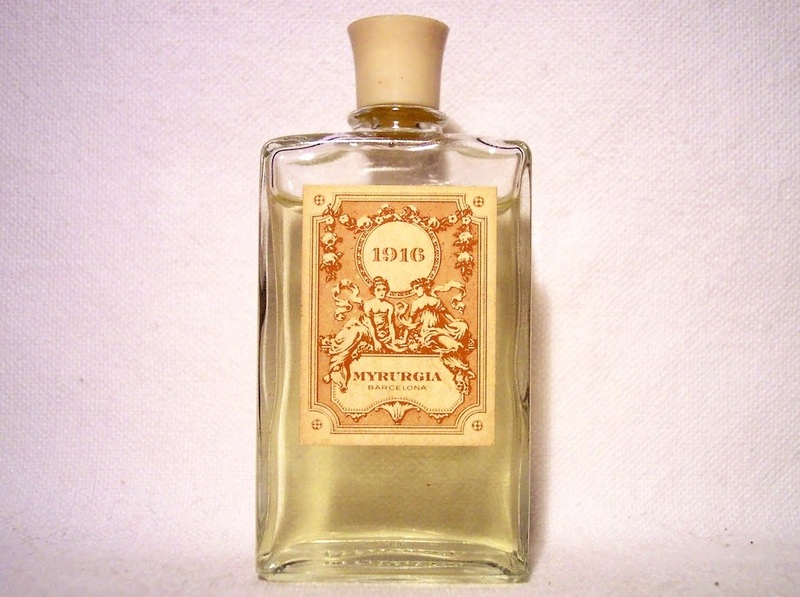 The bottle and decoration of 1916 Eau de Cologne are imbued with the spirit of the Art Deco era, the same which won the gold medal at the International Exhibition of Decorative Arts, and in 1925 the recognition of the Universal Exhibition in Paris. The Orientalism, the stamp of Art Deco, the aesthetics of the ballets Russes of Serge Diaghilev and objective photography are some trend that marked the “golden age” of the firm Myrurgia. Myrurgia has always reflected artistic passion in its carefully produced products. Bohemia glass bottles, exquisite presentations and endless attention to detail have made its products a resounding success. Its rugged and citrus aroma, addressed to women but, after his success with the male audience, created a concept of family cologne.